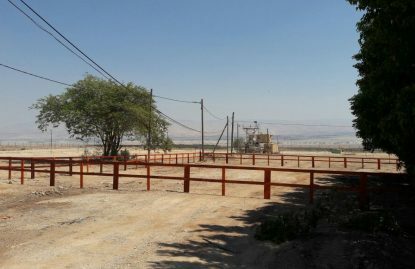 This moshav located in the Jordan valley is currently in the process of expansion. Marketing has just concluded and populating of the “Next Generation” Neighborhood has begun. This neighborhood is characterized by young families. 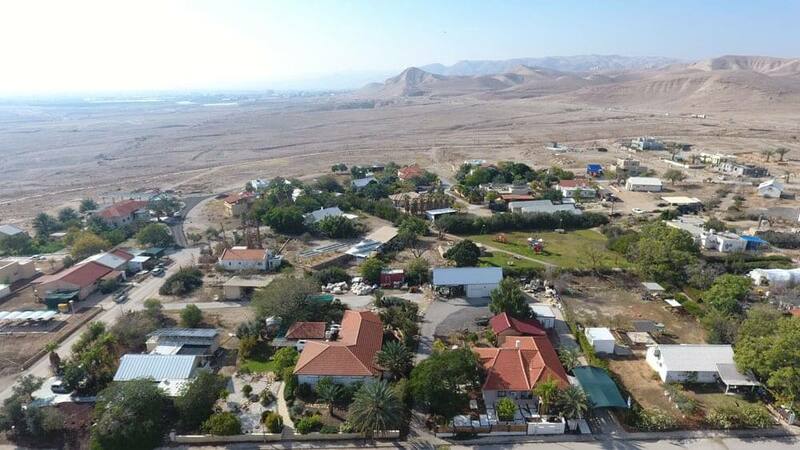 “Harei Zahav” is developing the expansion as a community neighborhood that facilitates helping dreams come true with reasonable housing prices. We invite you to realize your dream and become part of the “Na’ama” family!”! 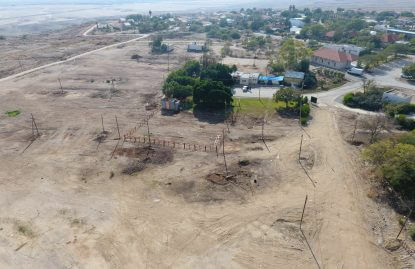 Work has begun at Na’ama! 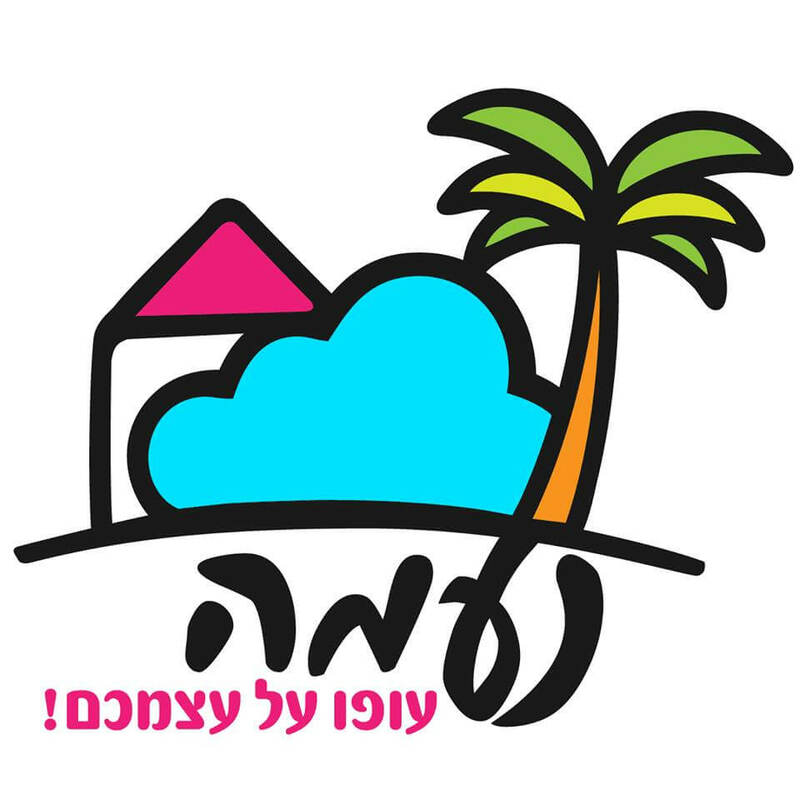 מעוניין לקבל פרטים על הפרויקט בנעמה? 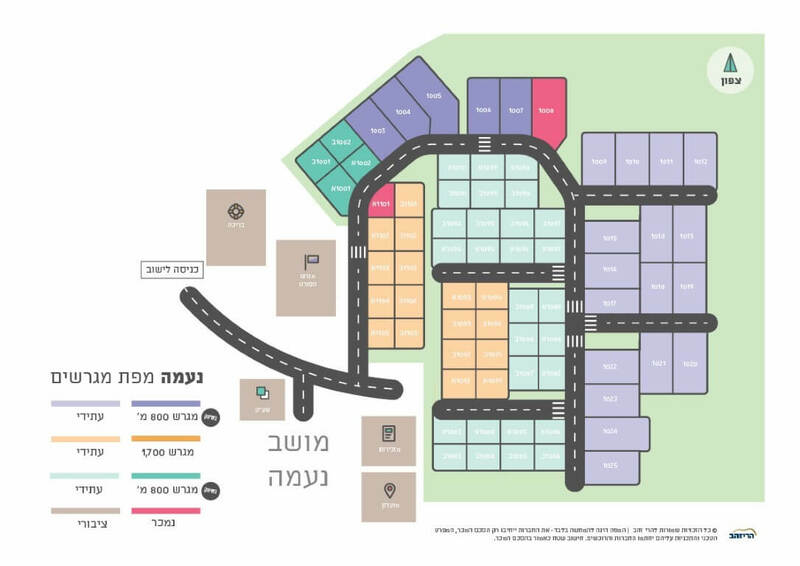 התקשר אלינו למספר 02-6500055 או השאר כאן פרטים ונחזור אליך בהקדם!